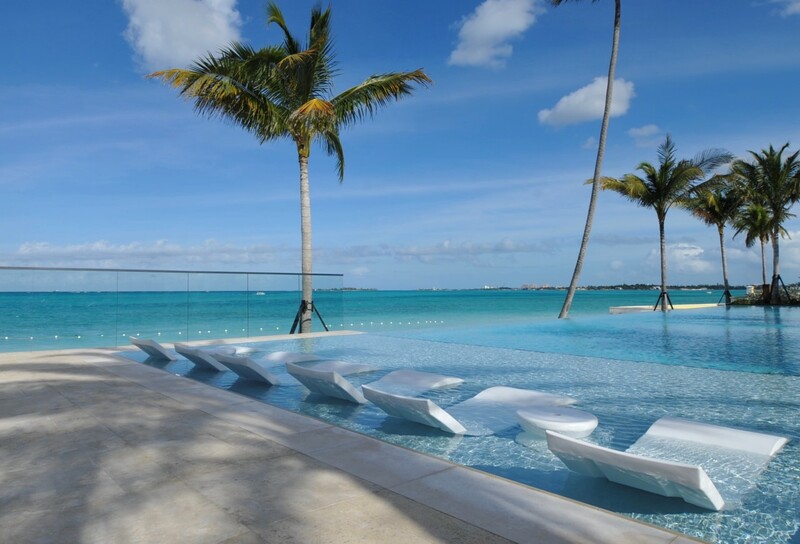 The Bahamas offers some of the most diverse real estate listings in the world. 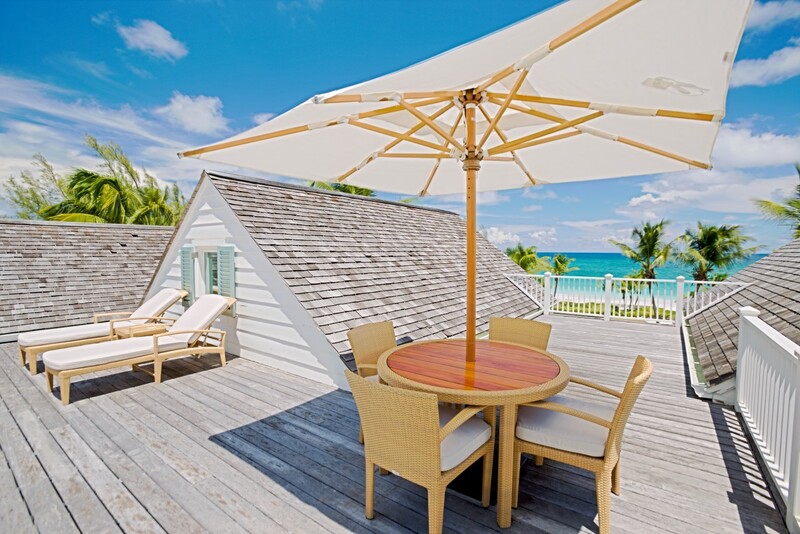 View our Bahamas Real Estate listings of homes, property and beautiful islands in Nassau, Paradise Island, Lyford Cay, Abaco, Bimini, Eleuthera, Exuma or Harbour Island with many more Bahama islands to choose from. The Bahamas offers some of the most diverse real estate listings in the world. 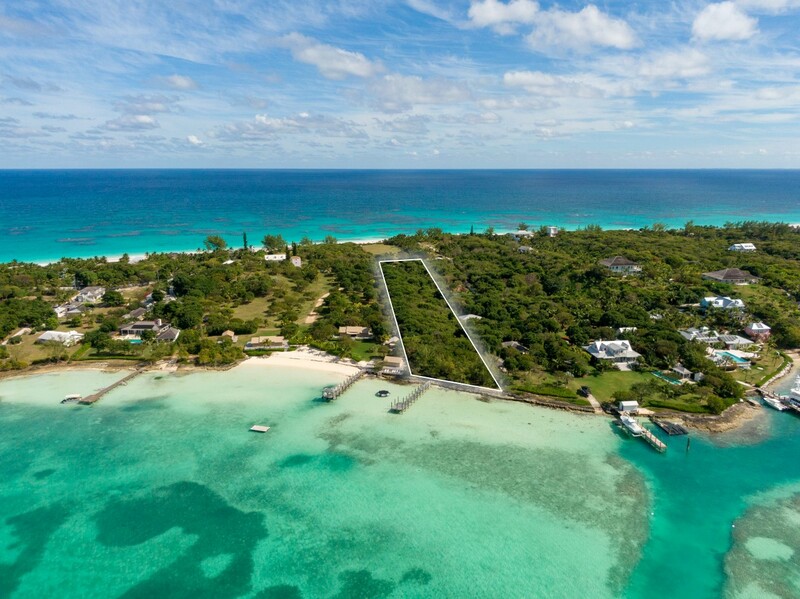 View our Bahamas Real Estate listings of homes, property and beautiful islands in Nassau, Paradise Island, Lyford Cay, Abaco, Bimini, Eleuthera, Exuma or Harbour Island with many more Bahama islands to choose from. Need help finding your dream home in the Bahamas? 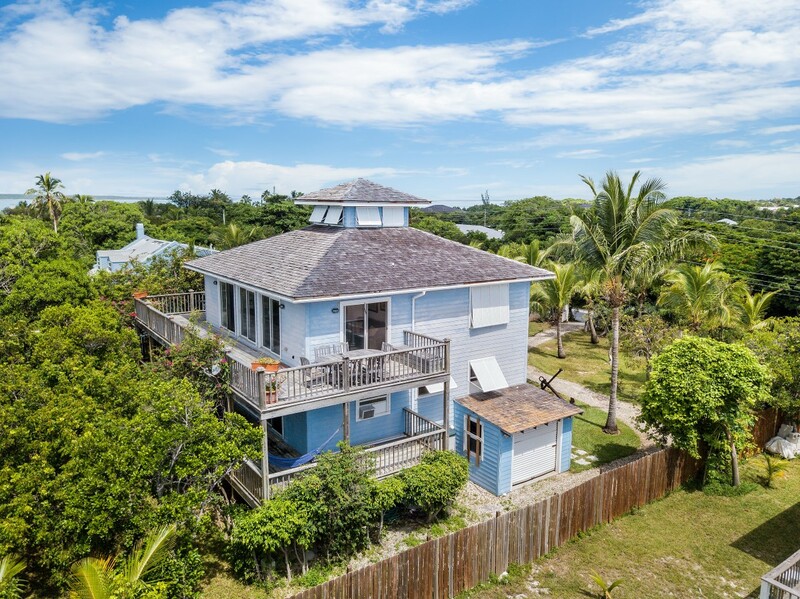 With our vast knowledge of the Bahama Islands, Coldwell Banker Lightbourn Realty is able turn your specific property requirements into the perfect Bahamas Real Estate you are looking for. We are able to source and provide our clients with a complete Bahamas property report including photographs and neighborhood information. 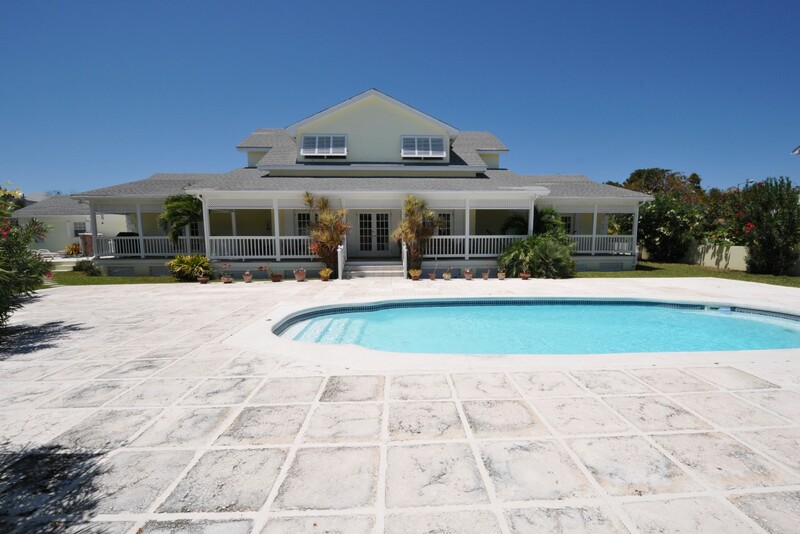 Search our Bahamas real estate listings now to find your dream property in The Bahamas! Thinking about selling your home in the Bahamas? Coldwell Banker Lightbourn Realty has a proven track record in selling Nassau and most Bahamas Real Estate and Property. With offices on most of the Bahama islands, we offer property sellers a vast network in advertising their property for sale. We listen carefully to understand your goals and guide you through the entire process of selling your real estate from listing to sale. After all, selling Bahamas real estate is our business! Looking for information about the Bahamas? Follow these links for lots of helpful information about things you might need to know when purchasing Bahamas Real Estate. To contact us for more information regarding the Bahamas or purchasing property, please call us on (242) 393-8630 or use our convenient online contact form. We look forward to hearing from you! Coldwell Banker Lightbourn Realty is a proud member of the Bahamas Real Estate Association.  Visit their site for important information on buying or selling real estate in The Bahamas. Bahamas Real Estate Lawyers play an important role in advising and handling the paper work involved in a Bahama property transfer. 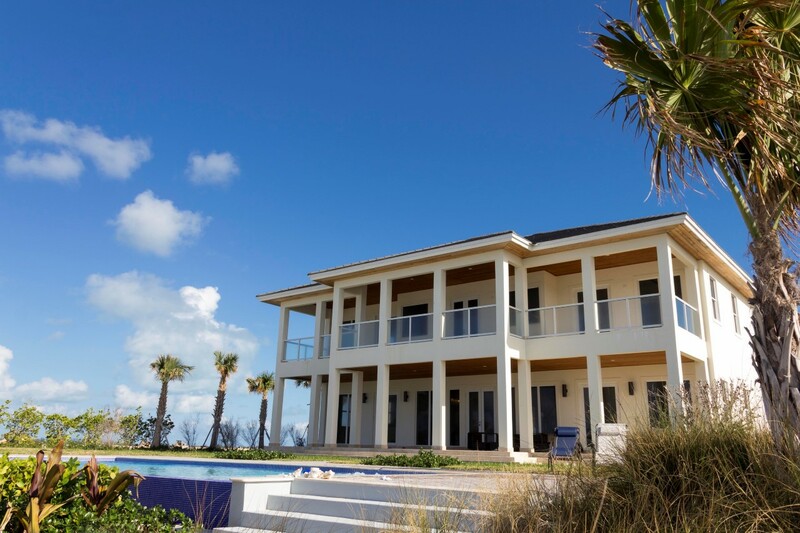 Their job is to insure you understand your legal rights and obligations when you buy Bahamas Real Estate. 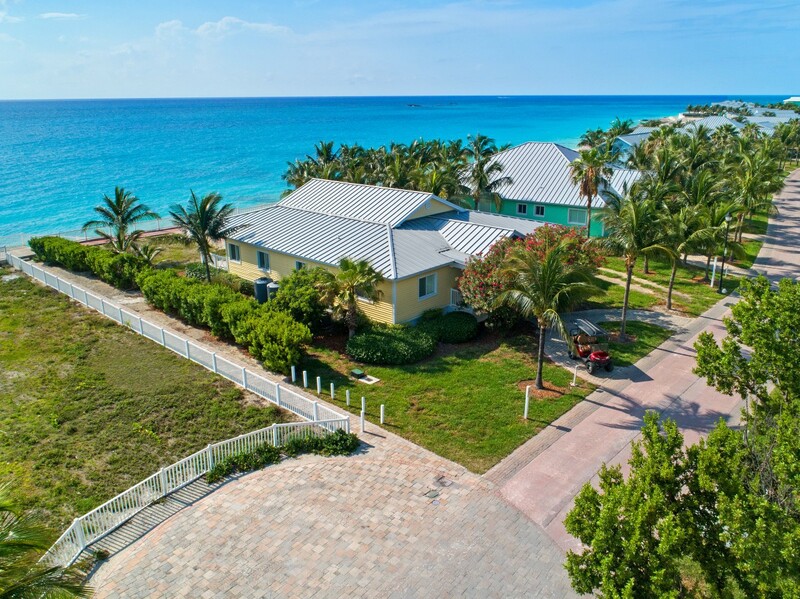 Coldwell Banker Lightbourn Realtyís sales force in Eleuthera, Bahamas, has increased to seven with the appointment of two more Bahama real estate agents. Theo Neilly of North Eleuthera is the newest member of our team. Theo, former manager of the North Eleuthera airport, has a strong background in business. 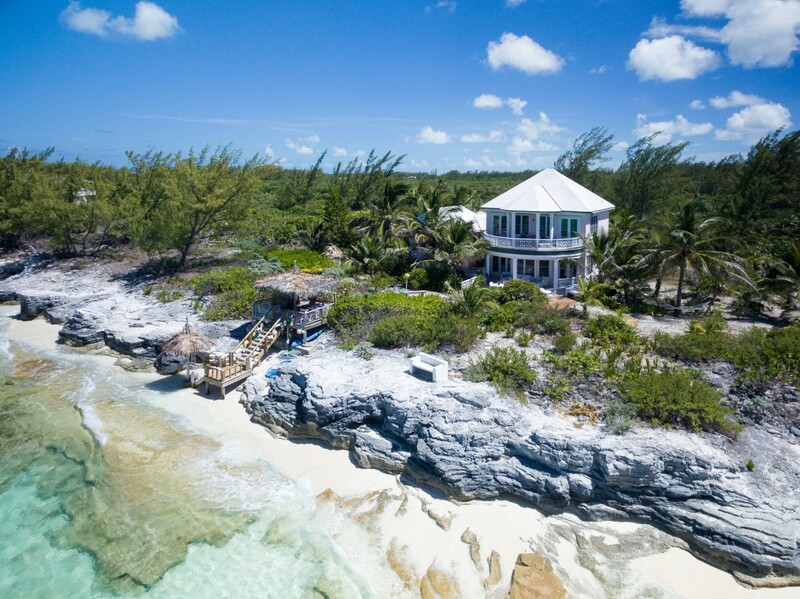 Brian Hanna, former manager of personal financial services in Governor's Harbour, and Chris Cates, a Rock Sound businessman, joined our Eleuthera real estate team several years ago. 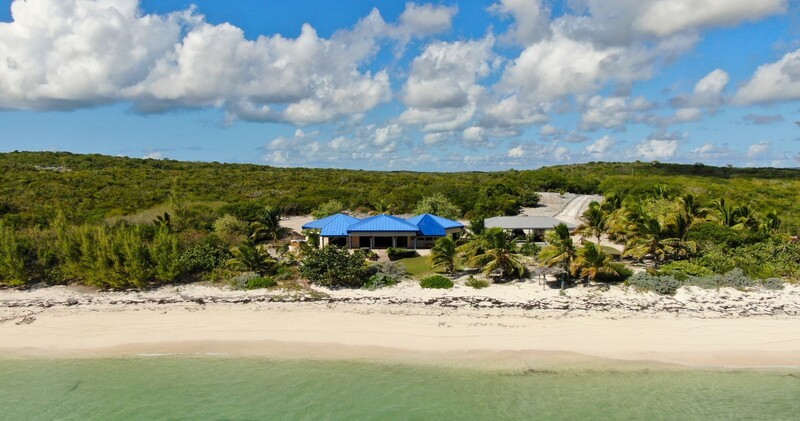 They each have a wealth of experience and are ideally suited to the field of Eleuthera real estate. Lightbourn Realty has Bahamas Real Estate offices and reps in Elbow Cay, Cherokee Sound, Man-o-War Cay, and Treasure Cay, Abaco; Andros; Berry Islands; Bimini; Eleuthera, including Harbour Island and Spanish Wells; Exuma; Long Island and Nassau. Baha Mar Resort and Casino, the largest Bahamas real estate development to date, will hold its grand opening in Spring, 20015. The ambitious $3.5 billion mega resort project in Nassau has already triggered an increase in demand for rentals in the area and a surge in real estate sales is likely to follow. Homes in this area of the Bahamas are predominantly upper middle income to high end. Coldwell Banker Lightbourn Realty have real estate agents located throughout most of the islands of the Bahamas. For real estate on Andros, Berry Islands, Bimini, Spanish Wells, and Long Island our agents are dedicated to meeting your needs. 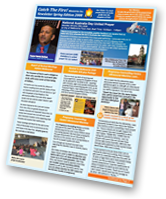 We've also put together information about many of the individual islands of The Bahamas - from Abaco to San Salvador, it's all here! 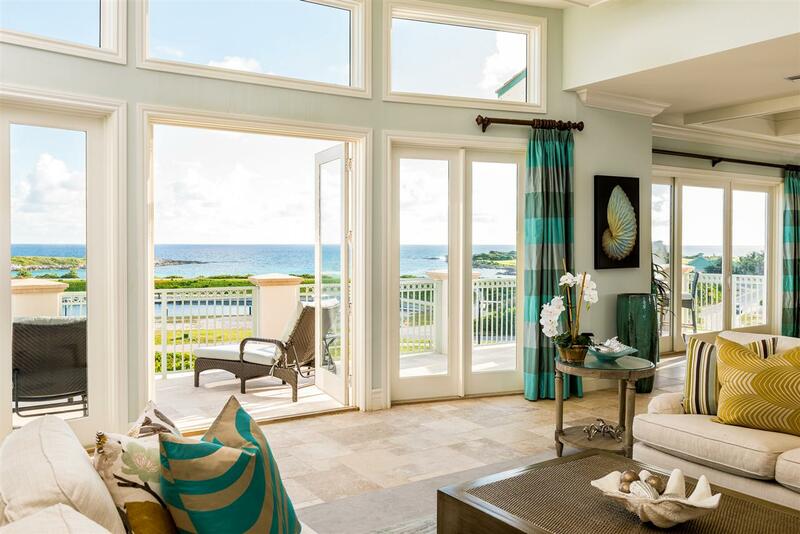 Nassau, the capital of the Bahamas, offers the most versatile Bahama real estate options. Whether you're looking for a single family home, condo, town house, vacant land or rental peoperty, Nassau Real Estate covers it all. Nassau, located on the island of New Providence, is linked to Paradise Island by bridge. 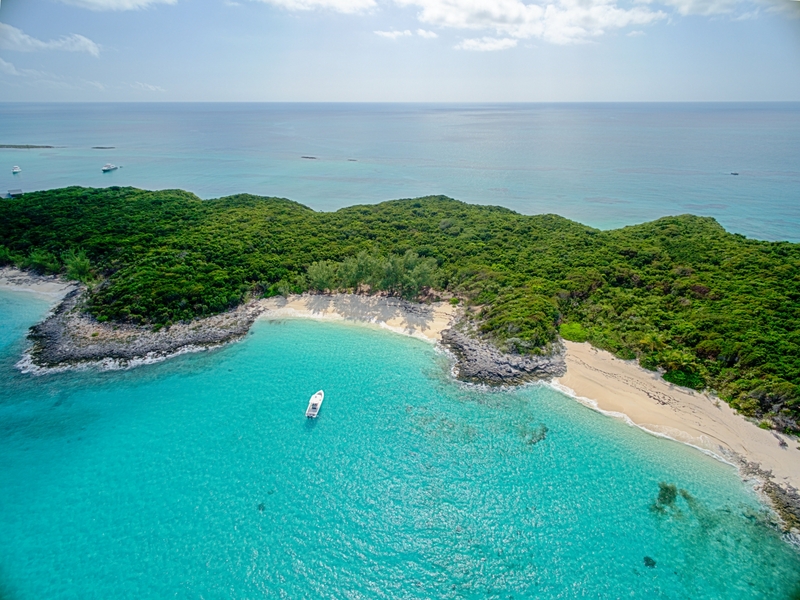 The top real estate picks on the island are Lyford Cay, Ocean Club Estates on Paradise Island, Old Fort near Lyford Cay, and Port New Providence. However, there are many other attractive Nassau real estate options. Our Nassau real estate agents are keen to help you find the ideal Nassau home for purchase or relocation. Lightbourn Realty specialises in Paradise Island Luxury Real Estate through many years of experience in selling Paradise Island homes. Our agents are recognised as leaders in the sale of Paradise Island homes and condos, including property in Ocean Club Estates. Paradise Island is an ideal location for your Bahama property purchase with its location just off the shore of the city of Nassau. Access is easy with two bridges connecting Paradise Island to New Providence island across Nassau Harbour. Through years of developement Abaco has become home to many Bahamians as well as other parts of the globe. With, Mike Lightbourn, the president of Coldwell Banker Lightbourn Realty, being a former Member of Parliament for Abaco as well as a current homeowner, you can appreciate the island knowledge our real estate agents can offer. 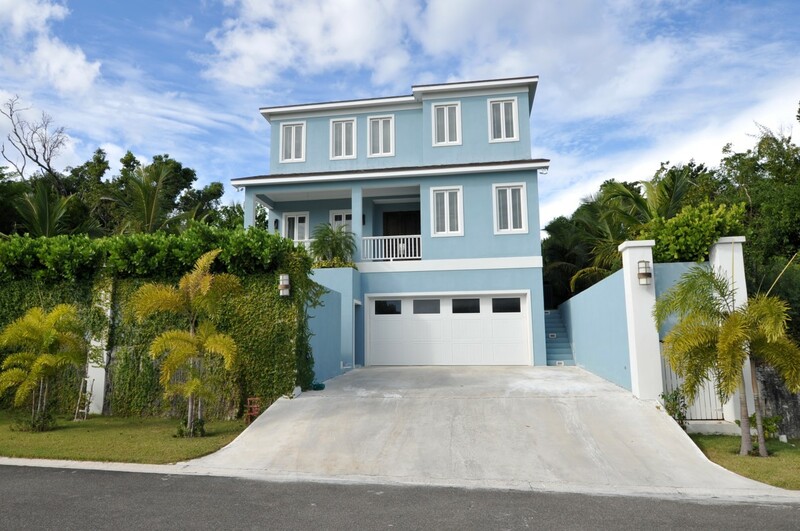 We have two Abaco Real Estate offices on the island and several other positioned agents as well. Eleuthera is a special island in the Bahamas with its rolling countryside and white sandy beaches. Eleuthera in known for drawing the rich and famous purchasing real estate mainly in the cay of Harbour island where real estate prices have increased dramatically over the years.Lightbourn Realty insures you a wide choice of Eleuthera Real Estate with offices on mainland Eleuthera, as well as the Eleuthera satellite cays of Harbour Island and Spanish Wells. 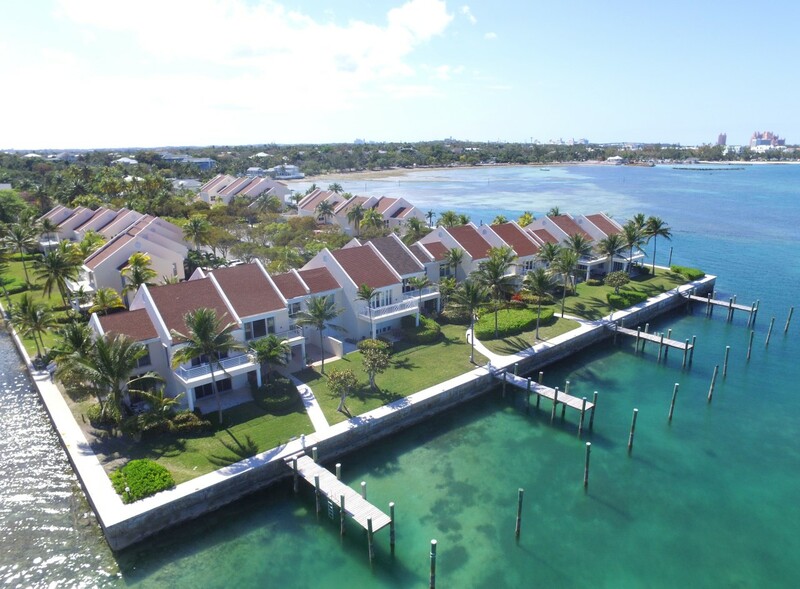 Real estate in Lyford Cay is within one of the oldest gated communities in Nassau. Being home to stars such as Sean Connery. 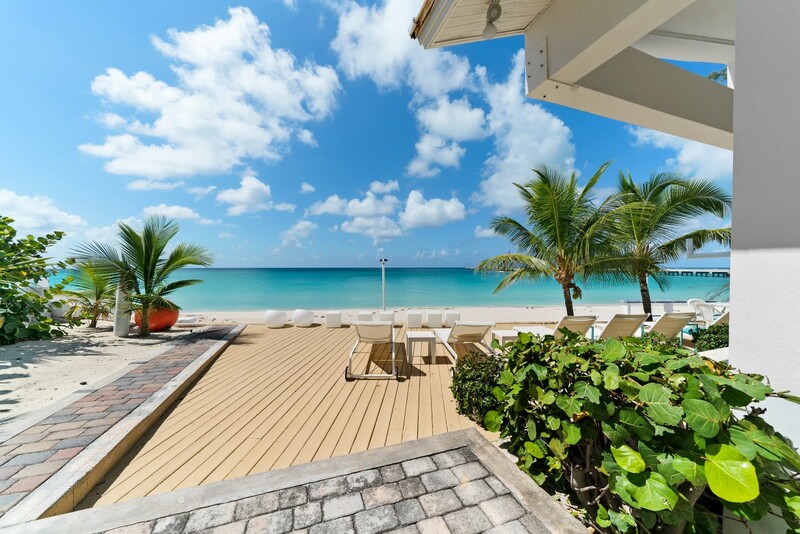 international best seller Arthur Hailey, CBS head William Paley and members of the Bacardi Rum family, it is easy to understand the demand for real estate here amongst the rich and famous.